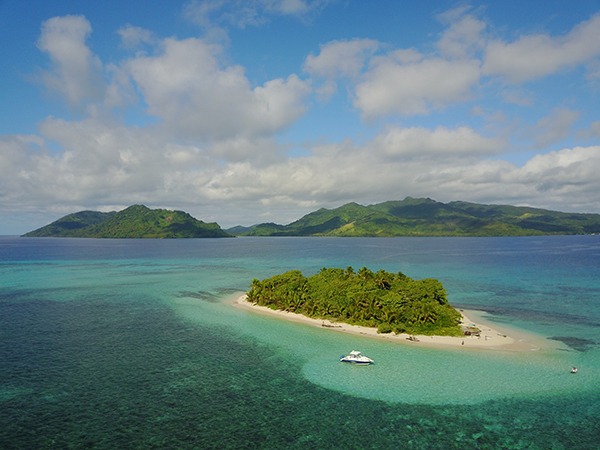 Pacific Harbour, FIJI: Nanuku, home to the award-winning Nanuku Auberge Resort Fiji on Viti Levu’s Coral Coast, has set a new real estate sales record, surpassing $16MM FJD (close to $8MM USD) in just 30 days. 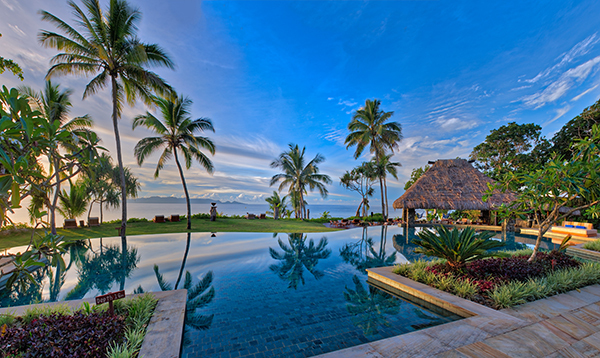 Its global appeal has drawn buyers from Fiji, Australia, and the United States who put down reservation deposits in advance to purchase at this gorgeous 500-acre gated beachfront community. 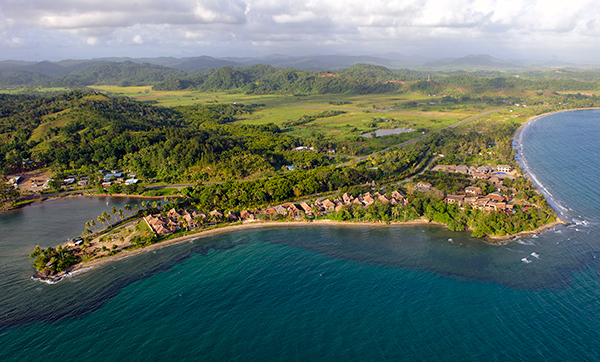 Nanuku offers 1 and 2-bedroom villas, beachfront and beachview homesites, and beach estate packages (larger homes of 3+ bedrooms) — all of which include convenient access to the luxury resort and its many impressive amenities including dining, spa, and water sports. 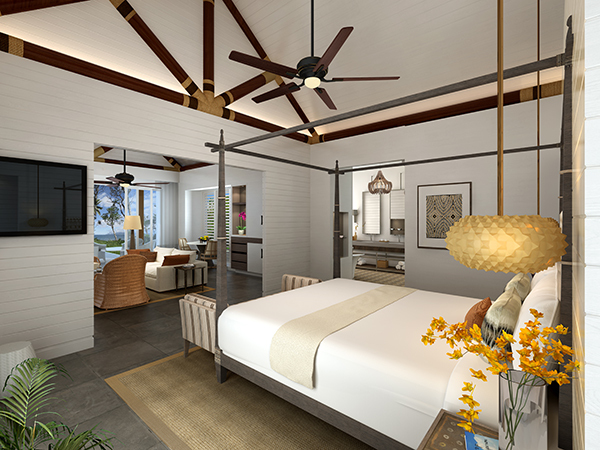 “Once we brought the Auberge Beach Villas product on the market, buyers started to really pay attention,” says Pete Rowland, VP Real Estate Sales for Nanuku. He’s referring to the brand new oceanfront villas quickly going up next to a retreat used by by the Fijian President, H.E. Major General (Rt’d) Jioji Konrote. The 1- and 2-bedroom villas meld a tropical modern aesthetic with carefree lock-and-leave convenience. 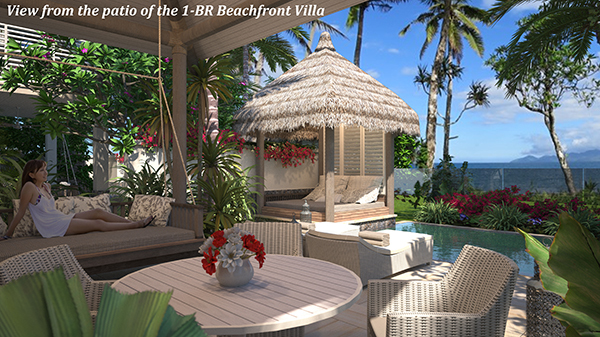 These stunning villas come in Beachfront, Beachview, or Garden Terrace configurations. Lushly landscaped courtyards, plunge pools, and direct beach access add to the magnetic charm of the villas, which seamlessly blend indoor and outdoor spaces in a serene, laid-back style. 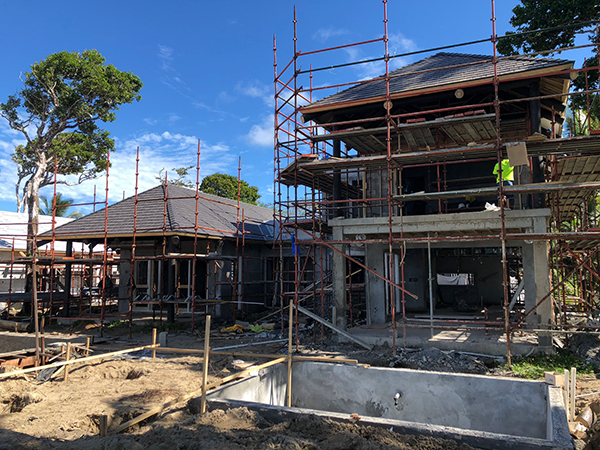 The villas will be completed by the new year, and preconstruction pricing is available now for the next phase of similar product. 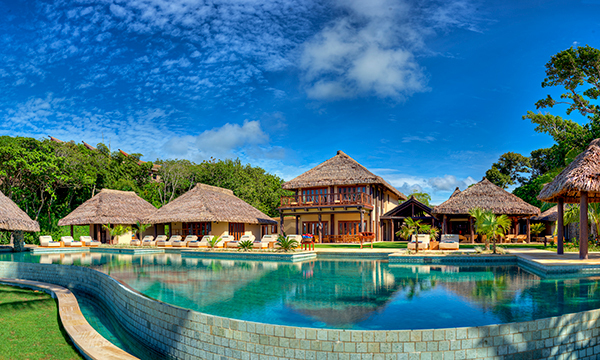 While the Auberge Beach Villas got the ball rolling, the record sales include home estate packages as well. And there’s been increased interested in blocks of land at Nanuku recently — for which Nanuku can offer home plans or the buyer can retain their own architect. 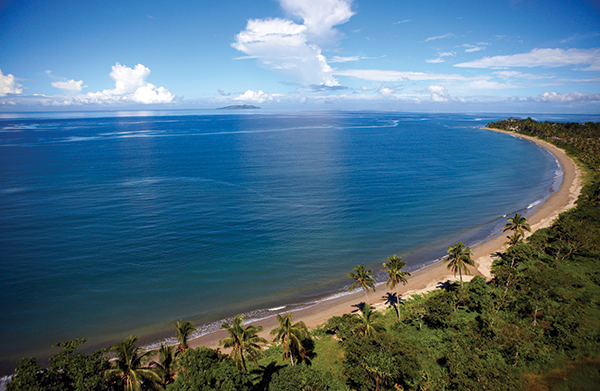 Indeed, Nanuku’s location on the Coral Coast, minutes from Pacific Harbour (Fiji’s ordained “Adventure Capital”), is one hour’s drive from Suva and just over two hours from Nadi. Nanuku also has a private airstrip if you prefer to travel that way in even less time (and take in the views). It should be mentioned that if Nanuku property owners do want to jet off on a remote getaway, there’s a private island 30 minutes off-shore at their disposal, exclusively for Nanuku owners and guests. Nanuku Auberge Resort Fiji can provide you the jet skis to get there, or ferry you via their boat, the “Nanuku 1”. 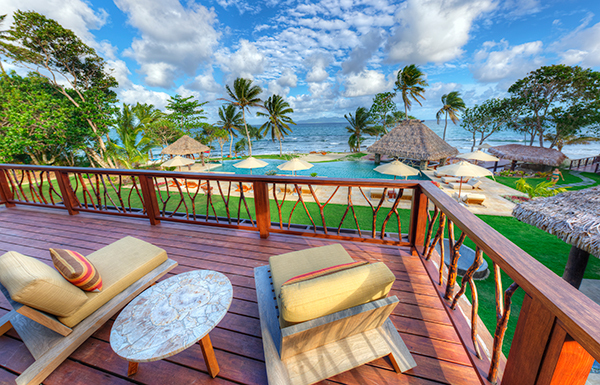 All that said, it is typically the experience of staying at Nanuku Auberge Resort Fiji, the chief amenity, that convinces buyers there is nowhere else they’d rather be. The resort has enjoyed a #1 rating on TripAdvisor and annual Certificate of Excellence recognition. It won the coveted Andrew Harper Grand Award thanks in part to the tremendous focus on service instilled by managing partner Auberge Resorts Collection and the family-oriented spirit of the Fijian people who ensure every owner and guest, of every age, is pampered and entertained.